BOOSFLEX offers 90 degree elbows for spaces that have an obstruction above the sprinkler head. The long 90 degree elbow (5″) is used for pendant sprinkler heads, the short elbow (3.5″) can be used with concealed sprinkler heads. We offer our customers high quality Collection Head Sprinkler. These products are widely known for their perfect quality and durability. Widely demanded for their optimum quality, these products are widely used in several commercial sectors. These products are available in market at an affordable price range. Backed with years of experience we present the best range of Upright Fire Sprinkler Head for our customers. This products are produced keeping in mind all the safety measures and high grade raw items. Before the final supply of the products the entire items are made to undergo various quality tests to ensure its authenticity. Backed by the wealthy expertise and a competent team, we are able to supply Fire Sprinkler Heads. The offered variety is obtainable in several automatic or manual based mostly software system as per the numerous needs of respectable shoppers. - 3/4" Male pipe connection. - Pressure: 2.5 - 3.0 Bars. 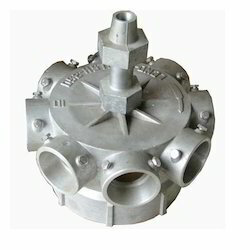 As a quality focused firm, we are engaged in offering a high-quality range of Cooling Tower Aluminum Sprinkler Head. 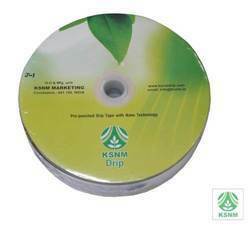 Counted as first among the best, we render the optimum quality of Sprinkler Head. Appreciated for their consistent performance, these products are obtained from reliable sources.